Just got in this nice 2013 Traverse that is extra clean and drives great. 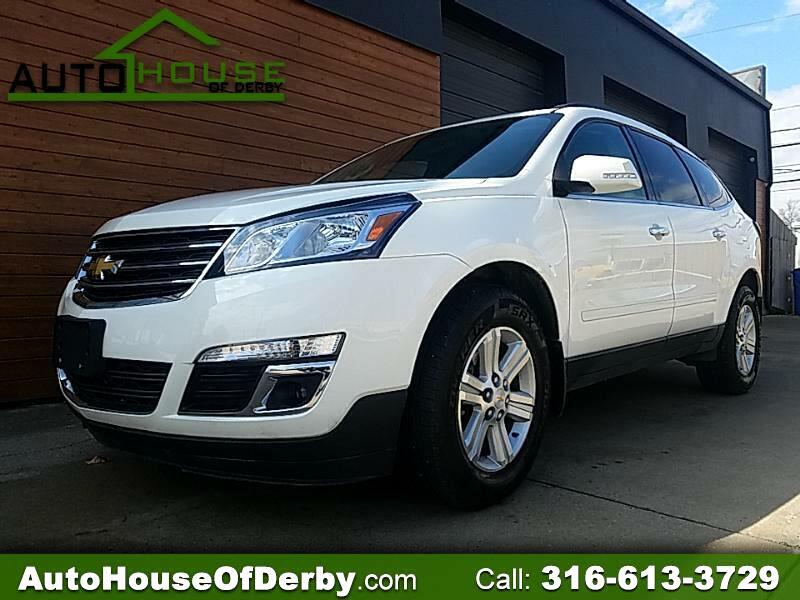 This SUV features pw, pl, cruise, tilt, keyless entry, remote start, alloy wheels, sirius satellite radio, Bose Audio, blue tooth, heated seats and back up camera. Come in Today because it won't last long. Visit Auto House Of Derby online at www.autohouseofderby.com to see more pictures of this vehicle or call us at 316-613-3729 today to schedule your test drive.